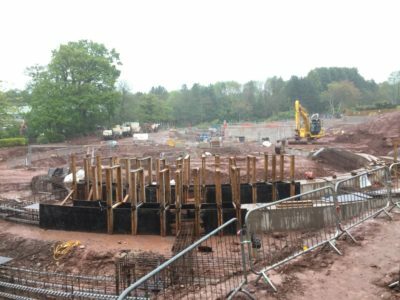 2017 Season So Far – News Round Up – TowersStreet - Your premier Alton Towers guide! 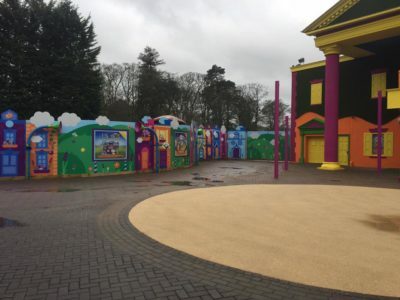 Alton Towers Resort opened its doors for the new season on Saturday 25th March 2017 with a number of changes to the ride lineup and park appearance. 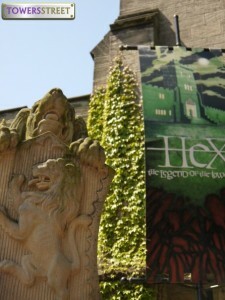 Hex reopened it’s doors for the first time since 2015 along with Cuckoo Cars (the re-branded Driving School), and SW8 preparations meant a big change to the guest route between Katanga Canyon and Gloomy Wood. 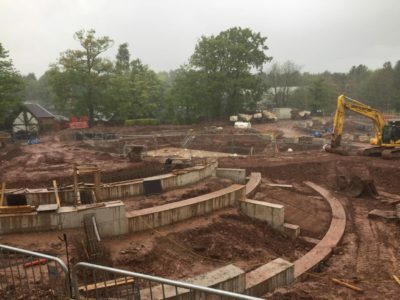 Over in CBeebies Land the brand new Go Jetters Vroomster Zoom Ride and Furchester Hotel Live Show welcomed younger guests, while Cloud Cuckoo Land saw the closure of Ice Age 4D and Twirling Toadstool. 2017 sees the return of the Big 6 Challenge, this year named STRONG to represent the coasters involved. 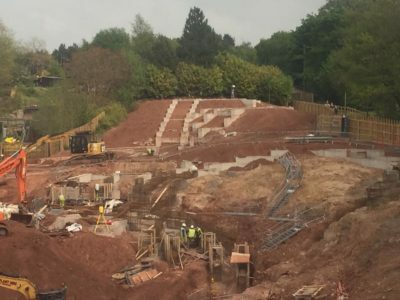 Launched in April, guests are invited to ride The Smiler, Th13teen, Rita, Oblivion, Nemesis and Galactica and log their progress in the official Alton Towers app in order to claim one free entry on weekdays between 6th – 30th September 2017. 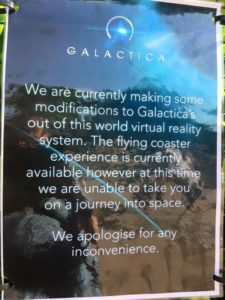 A number of visitors to the park have commented on the ride availability during the start of the season, in particular with the VR element of Galactica being entirely unavailable since opening day. 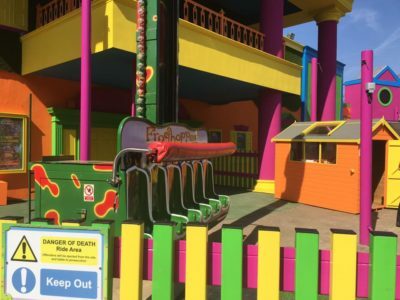 Nemesis experienced some downtime with a crane seen in the area, and it has been reported that the new CBeebies Land ride Go Jetters Vroomster Zoom Ride has been unavailable on a number of occasions. 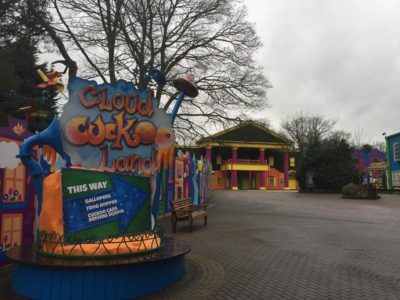 For ride closures, Ice Age 4D has been removed from Cloud Cuckoo Land with the theatre repainted to match the bright colours of the area. 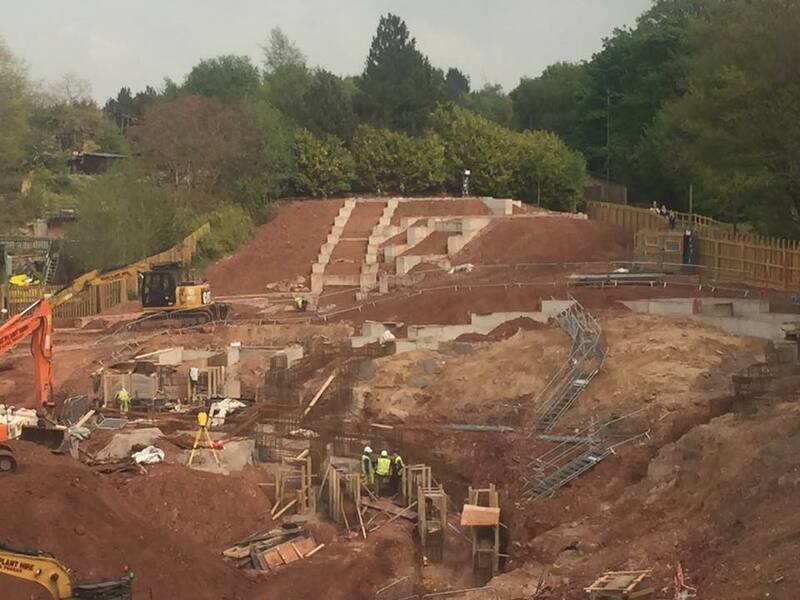 Ice Age and Twirling Toadstool now sit alongside fellow Cloud Cuckoo Land ride, Charlie & The Chocolate Factory as well as Nemesis Sub Terra which both remain closed for the 2017 season. 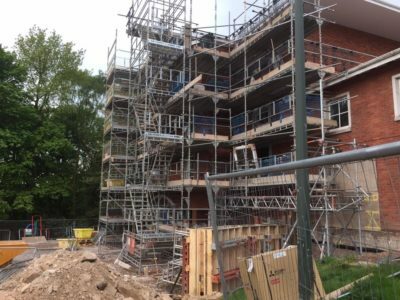 Early season provided guests with an opportunity to take detailed look at the quickly developing SW8 construction site, with a new path leading from Mutiny Bay to Gloomy Wood, where for the first time the resort have featured sneak peak windows into construction areas. 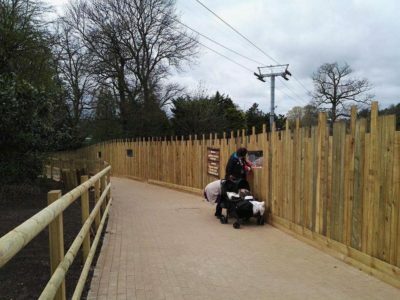 The route between Mutiny Bay and Katanga Canyon remains unavailable, meaning guests wanting to ride the Rapids or Runaway Mine Train must make the journey via Gloomy Wood. 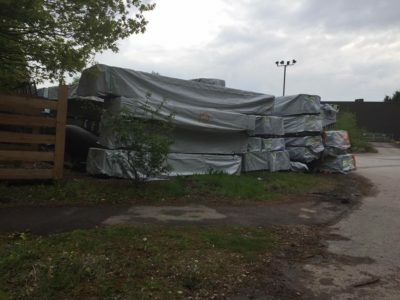 With groundwork moving along at speed, deliveries of wood have been appearing in a storage area behind Duel in preparation for vertical construction. 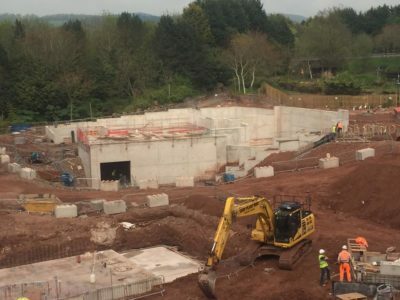 Construction work continues for the new CBeebies Land Hotel, due to open in July of this year. 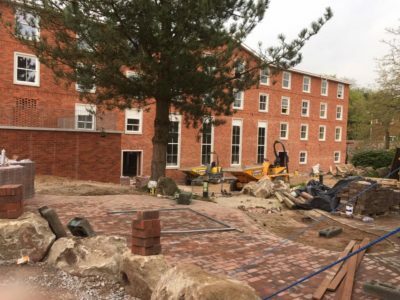 With the external work nearing completion, paving is being laid to the back of the new building. 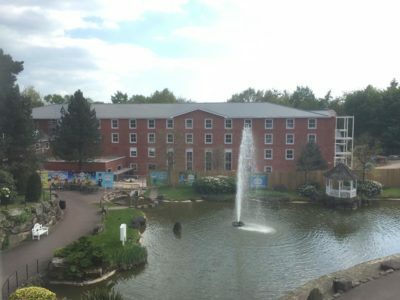 Splash Landings Hotel is due to reopen on Friday 26th May after being closed since January. 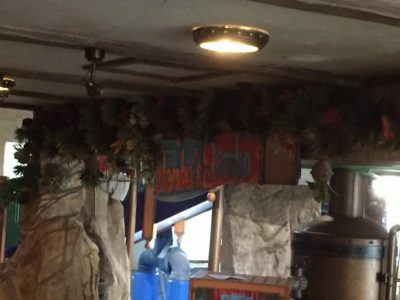 The only known change so far is that of Flambo’s Exotic Feast being renamed to Flambo’s Jambo, where the restaurant is thought to still be buffet style but with new menu options. Stay with us here at TowersStreet as we follow all the latest developments across the Resort, with regular updates on our Facebook and Twitter pages. You can join discussions on all these topics and more over on our Talk Forums.